Discover why thousands of insurance adjusters and contractors chose our affordable, easiest-to-use Estimating Software for Property Repair and Claims Processing Solutions. Discover why thousands of insurance adjusters and contractors choose our affordable, easiest-to-use Estimating Software for Property Repair and Claims Processing Solutions. Generate estimates, sketches, digital images, reports, and insurance forms with minimal training. Never pay for a technical support call again. Our friendly and knowledgeable support reps are ready to assist you. No codes to remember or search for. 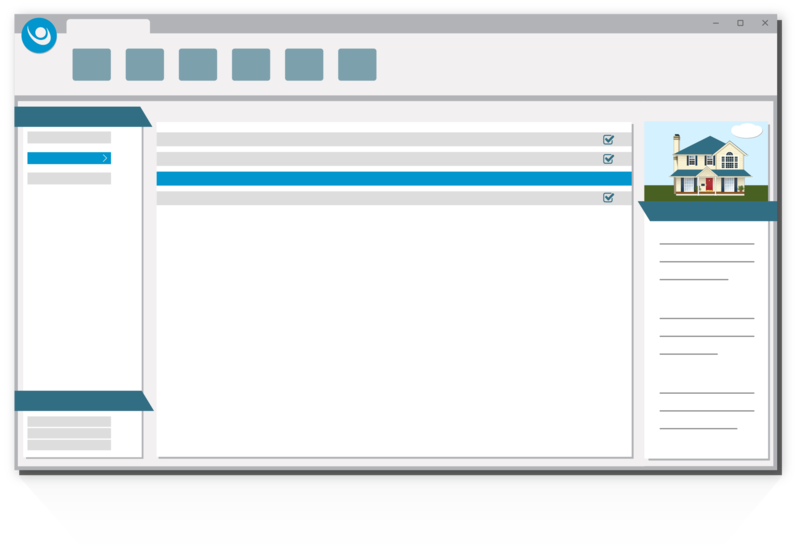 Create detailed, accurate estimates in a fraction of the time. Core pricing data is provided by the National Construction Estimator by Craftsmen Publishing. Our estimating software was founded over 25 years ago by a veteran adjuster and talented developer. Together they created a construction estimating program that created repair estimates and performed other adjuster’s tasks without having to memorize complicated codes of abbreviations. This is why Simsol has a simple interface that will help you focus on what’s important – getting the job done accurately and quickly. 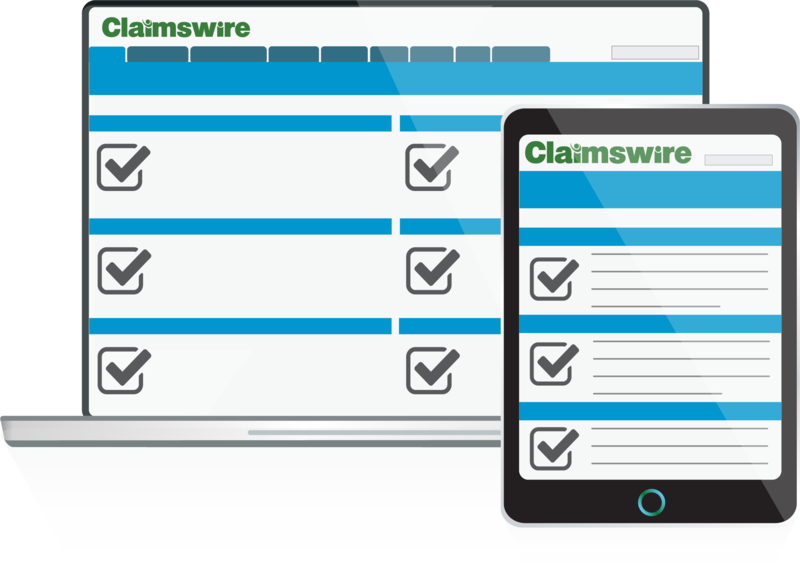 ClaimsWire is a web-based solution for the electronic assignment, tracking, and exchange of property claim data designed for insurance companies. It integrates seamlessly with Simsol, and supports all property estimating platforms. 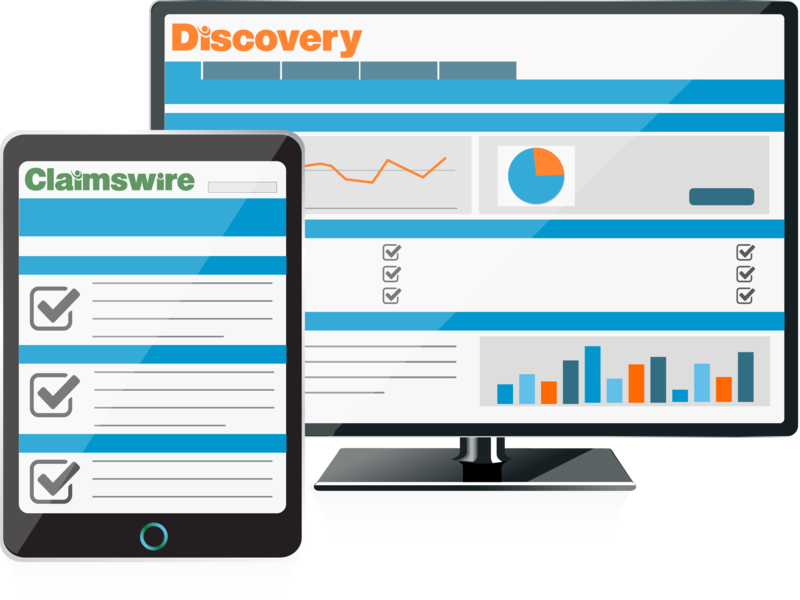 It offers powerful management and review tools, built-in accounting, and much more! 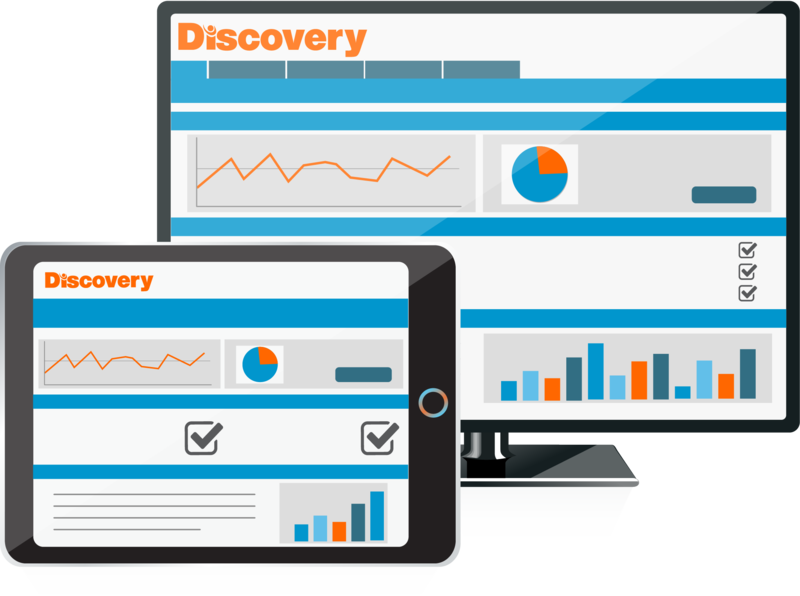 Discovery is Simsol’s cloud-based solution to claims analysis and data recovery. It provides powerful estimate auditing tools enabling managers to examine one or thousands of estimates for accuracy and adherence to best practices.